Even though we’ve moved to more efficient file formats, our collection has stayed on the shelf unused. I have a huge collection of DVDs which I inherited from my father because he felt too sad throwing the collection out. So instead I took it upon myself to digitize the files for him. Most of the DVDs are DRM protected and you can’t just copy the contents to your computer. Additionally, the content is fragmented on the DVD and looking for your specific video file is hard. 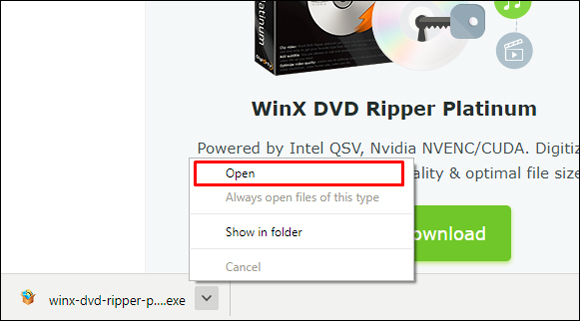 We need a special software to achieve that so I had looked up a couple of software online and came across Winx DVD Ripper and we’ll show you how to Rip DVDs with WinX DVD Ripper. Handbrake is another open source ripper that I found but it doesn’t support DRM protected disks and is slow at render. It wasn’t an ideal choice for the huge collection I had due to slower rendering speed. Its UI is pretty complicated and the elderly might find it potentially intimidating. It is nevertheless a good software to rip DVDs. WinX is a proprietary software that allows you to rip DVDs on your computer with just three easy steps. It’s easy to use and the UI maintains an older theme and the software works perfectly fine as advertised. The first step is downloading WinX DVD Ripper and it is fairly easy, just go to this website and download WinX DVD Ripper Platinum. It comes with a free trial. I always test apps with a trial version first because it builds some credibility and I can test basic features. If the software does its job as advertised, I buy the full version happily. The app is available for both Windows and Mac, for this instance, I’ll test the Windows version, but the layout and workflow should remain the same. The setup file is quite light, just a 31 MB installer file. 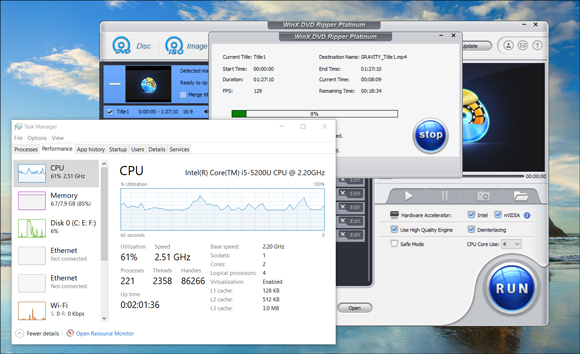 When finished, install the software like you install any regular software on your Windows PC. Once done, launch it and we’re ready for the next part. Now grab your favorite movie DVDs, and insert it in your DVD drive. We’ll start ripping them one by one. Place the disc on the DVD drive tray and run the application. Not many computers support DVDs these days, if you happen to be an owner of such machine, you can get one of these External USB Optical Drive. Select the disc button on the top left corner (highlighted in the red box below) and it should automatically detect the files to be extracted. Now select the video format in which you wish to export the video. 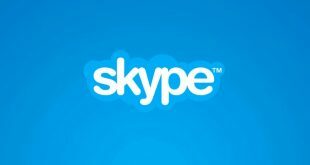 There are many presets available that that makes it easy to convert to a number of popular video formats for specific devices like iPad, Android Phone, tablet, Computers etc. You can just choose one that fits best for your needs. If you’re not sure which format to choose from, just select MP4 Video in the General Profiles and Press OK. I speak two languages and most of the movies in my collection have multiple audio dubbings and subtitles. 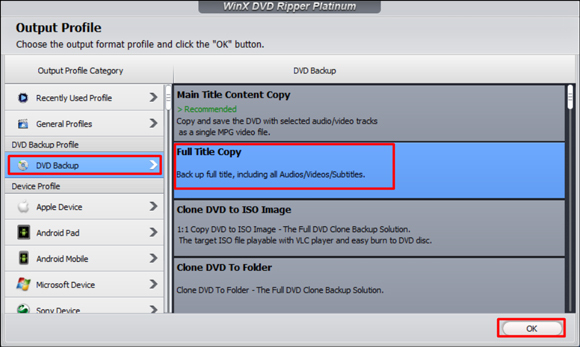 WinX DVD Ripper has an option to select a desired language and subtitle. 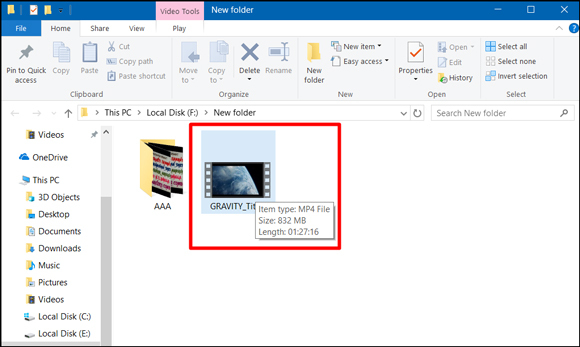 If you wish to keep multiple dubs and subtitles you can choose that by selecting the full DVD backup format. You can also choose which resource to allocate for the process, use CPU + GPU for the best performance using the Hardware Accelerator. 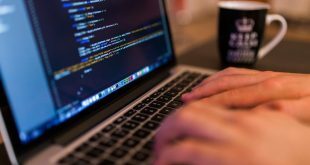 If you want the process done in the background you can just allocate your GPU and continue to work on your emails without slowing down your computer. 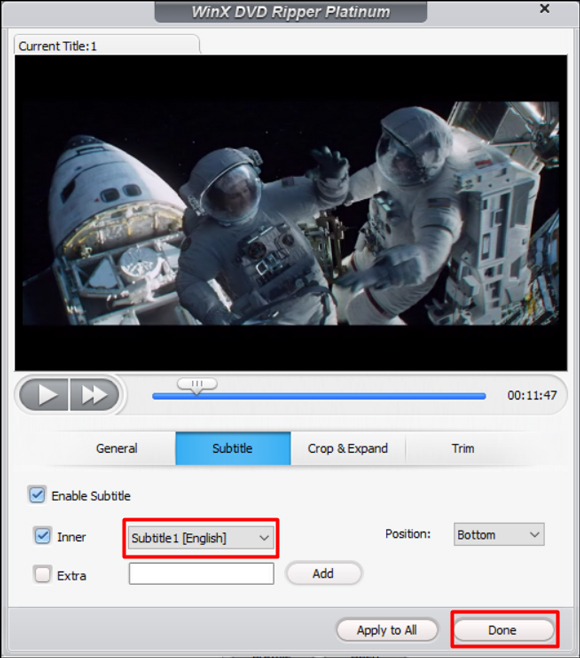 You can do basic editing with this software like cropping the video and adding subtitles. if you have the subtitles already in the DVD, it can automatically detect those. You can choose one or all of them in the output file. you can also trim the video according to your convenience. This window shows an estimated time for your current disc to Rip, it varies from disc to disc. The resources used by my computer were decent and it didn’t affect my usage at all, I used both. Now Depending on the length of the movie, scratches on the DVD, and chosen preset, you might want to wait for a while. A standard 4.7 GB DVD took around 20 minutes to generate the MP4 with some compression and the resulting file was around 832 MB which is decent. It can be more or less depending on the quality you choose at the time of ripping. The higher quality would render slow and take more space. You might want to dedicate a weekend to this if your collection is big. One Very Interesting feature that I hadn’t noticed about this software was that it gave an option to deinterlace videos. Deinterlacing is a very old technique used by cable companies to offer high frame rate videos over a narrow bandwidth. It was achieved through interlacing which is more popularly known as the Combing effect. It slices a single frame into two and projects a half frame with odd numbered lines and then the even numbered lines. This effect was popular until LCDs and LED TVs became the norm and interlacing was rather useless. How might it help you? Maybe you have a Superbowl recording from a few years back. You can in fact just check the deinterlacing box and your video would be stitched together and converted. WinX DVD Ripper is fairly easy to use and most of you won’t have a problem making your collection digital after reading this article. The best feature of this software is its efficient use of resources. If your DVD collection is new and barely scratched, it does the job quickly. However, some of my Disks were heavily used and I didn’t really expect it to work but as long as the hardware could read the disk, WinX had no problem converting the file. It did take forever to convert though. We can keep that in mind while prioritizing which DVDs go first. Another great feature is the Hardware Accelerator, you can choose either the CPU, Graphics card or both. Which makes sense, if I want the process to be executed in the background I can select just my graphics card and do other work without allocating my CPU for this. Let’s say you have a movie and the picture quality is a little low and you wish to fix the brightness and the contrast, sadly you have no option with this software. you can’t tweak the movie encoding or add watermarks to your personal videos but that’s about it. 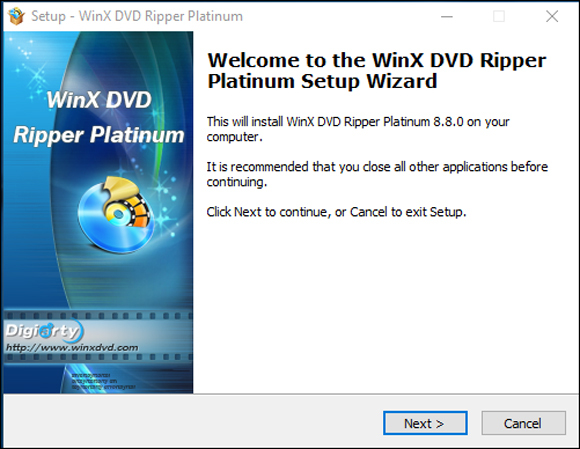 Pricing: WinX DVD Ripper Platinum is a paid software and also comes with a free trial. I chose the free trial but it didn’t let me rip files more than 5 minutes long. They have a promotional discount on their website for a few days where you can win a 6-month license for free, check out the website for more details. The lifetime membership license is also available at a discount for around $30 which is a great deal. I reviewed WinX DVD Ripper Platinum to digitize a couple of DVDs that were pretty scratched up. It handles the task well and efficiently digitize the files though it takes longer than fresh DVDs. The most advertised feature of this software, the Hardware Accelerator works well as promised using both CPU and GPU and drastically reduce the time for the entire process. Copying and distribution are not protected under the copyright laws and you might want to check those first. We do not support illegal distribution of copyrighted content. However that being said, if you wish to use it for private use, you can rip those files as well. Read: Best Alarm Clock apps to get you out of bed.